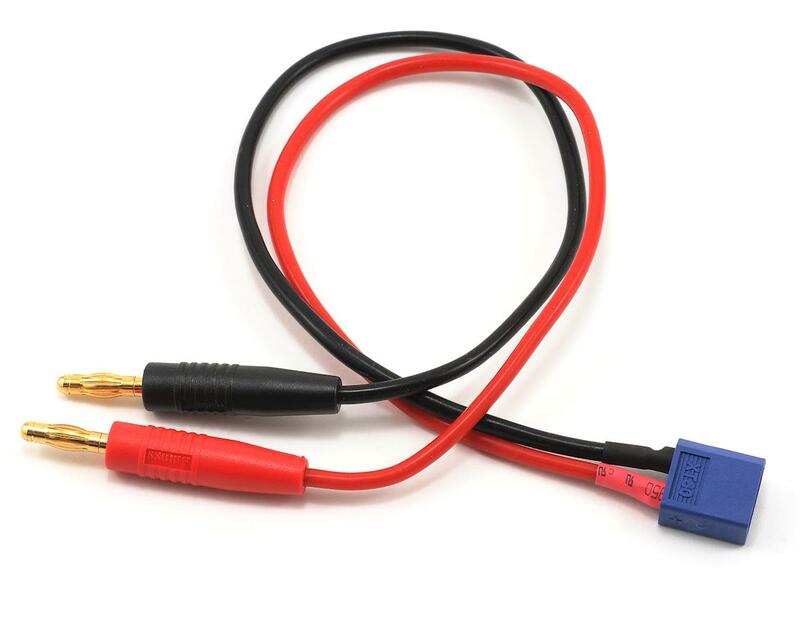 This is a Heavy Duty "MaxxCurrent" XT60 Male Plug to 4mm Banana Plug Charge Lead from ProTek R/C. 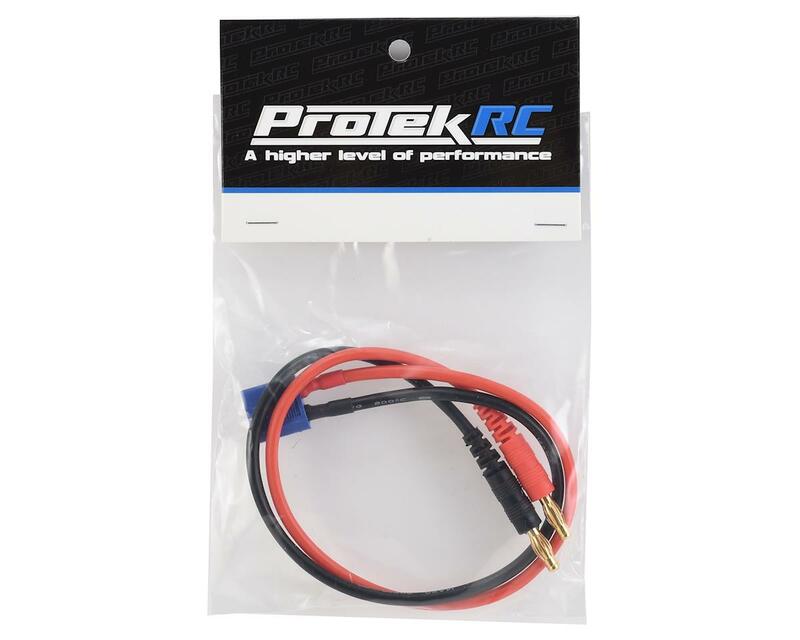 ProTek R/C "MaxxCurrent" XT60 connectors ensure a mechanically solid, low resistance, high-amp capacity connection and are the ideal power connector for high current applications. Garbage, open circuit at negative banana plug. Buy something else if it’s available.